friends,IBPS Has released Call Letter for IBPS Clerk Main Exams . 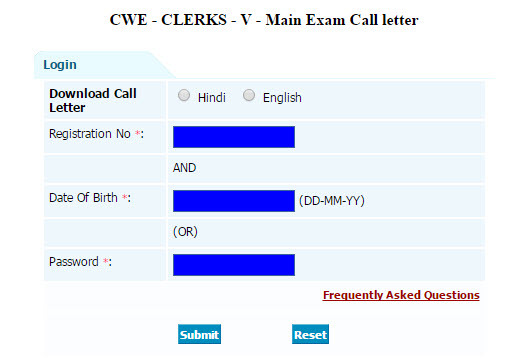 candidates Who Passed in Preliminary Exam They Can Download Admit card / Call letter For Main exams . candidates have to Enter Registration Number and Date of Birth or Password to Get Download . Download Now to Know The Venue and Time Details . call Letter Available Both Hindi and English .